Anyone that knows me is well aware of my love for Amazon. I think it’s the best retailer in the world, and I believe Amazon’s CEO Jeff Bezos when he says, “We offer premium products at non-premium prices.” Yes, I’ll admit it: I own an iPad, iPhone and MacBook. But I still prefer Amazon to Apple. 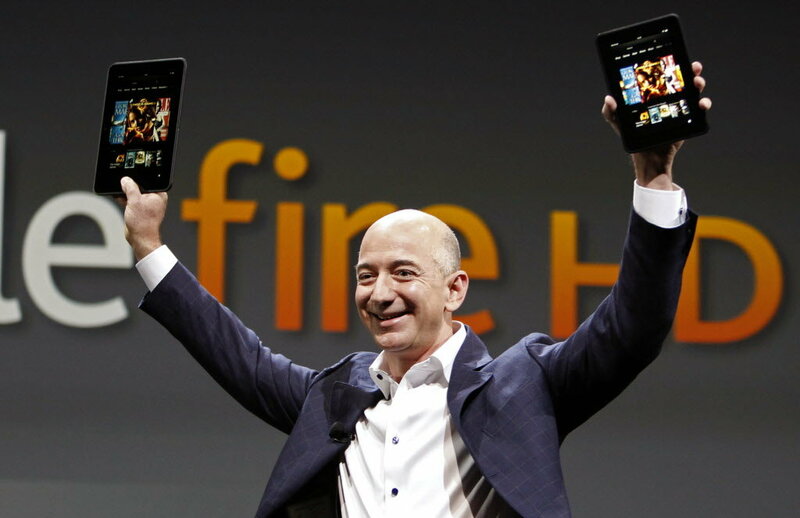 Today was the long-awaited press conference where Bezos unveiled the new line of Kindle Fire tablets and e-readers. There are four new Kindle Fire tablets, three of which are being billed as “Kindle Fire HD” because of their high-resolution displays. The fourth one is an updated version of last year’s Kindle Fire, with 40 percent faster performance, twice the memory and longer battery life. In addition to reducing the entry-level Kindle’s price to $69 (with special offers), Amazon has two new e-readers called “Kindle Paperwhite,” and they look fantastic. They have 62 percent more pixels and 25 percent better contrast than previous models, and they come with a built-in light for reading in the dark. I decided to buy two of the new Kindles: The 7″ Kindle HD and the Kindle Paperwhite 3G. The Kindle HD should arrive by next Friday, September 14, and the Kindle Paperwhite 3G ships on October 1. 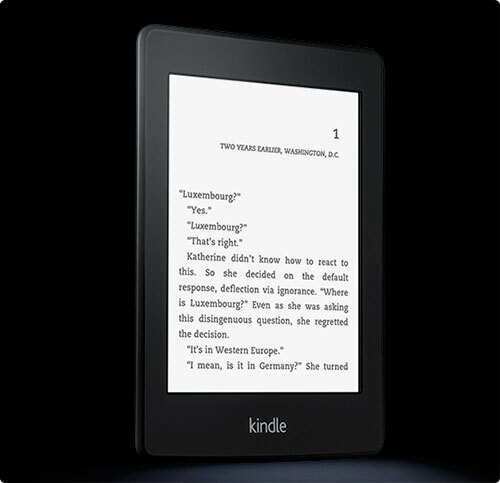 The other two Kindle HD tablets, which both feature an 8.9″ screen, ship November 20. The prices for the new set of Kindles ranges from $69 for the entry level model to $599 for the 64 GB Kindle HD. Are you planning to buy a Kindle for yourself or loved one this year? If so, which one? Below are the new ads for Kindle Fire HD and Kindle Paperwhite, as well as the full press conference.